Home / Chris Brown / Trey Songz / VIDEOS / Video: Trey Songz Feat. Chris Brown "Chi Chi"
Video: Trey Songz Feat. Chris Brown "Chi Chi"
Trey Songz teams up with Chris Brown for a new bedroom single titled "Chi Chi." 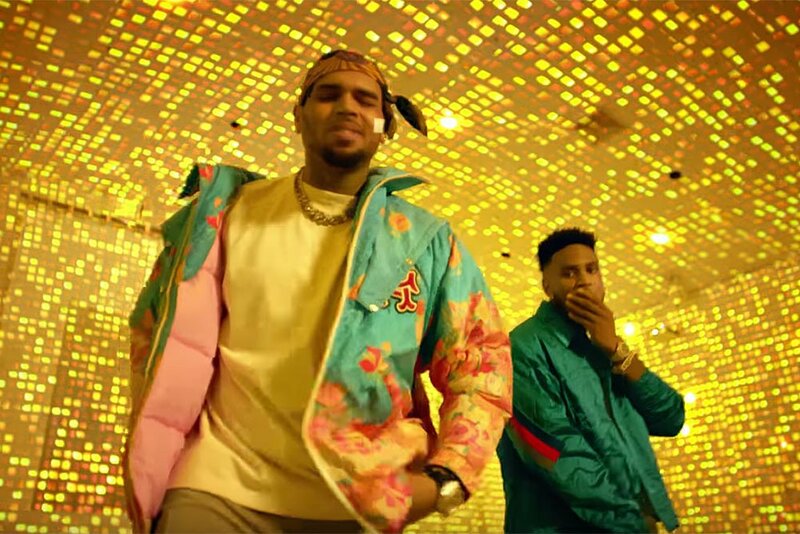 The accompanying video directed by Jon J finds Tremaine kicking it pool side with some bikini-clad ladies while Chris Brown keeps himself entertained in a private room with a few exotic dancers.